Truaxe launched the brand, which is best known for its affordable skin care line The Ordinary, in Toronto in 2013. 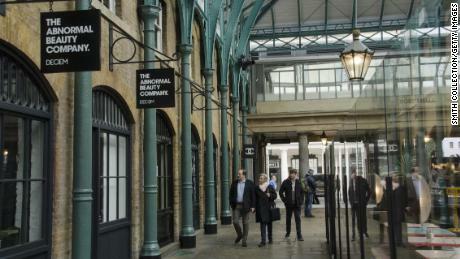 Since then, it has grown globally and has operations in the US, UK, South Korea, Australia, Mexico and the Netherlands. "Brandon, our founder and friend, touched our hearts, inspired our thoughts, and made us believe that anything is possible," says a Monday post on Deciem's ​​Instagram. "Thank you for every laugh, every learning, and every moment of your genius.Although we can not imagine a world without you, we promise that we will take care of each other and work hard to continue your vision, be at peace . " 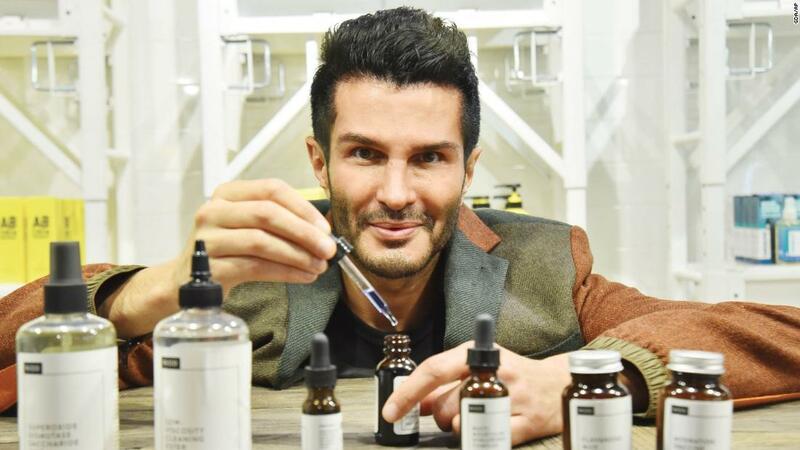 Truaxe was removed as Co-CEO of Deciem in October 2018 after his positions in the company's social media accounts became increasingly unpredictable. "Brandon will always be the founder of Deciem," the company wrote on Instagram in October. "We will accept the passion and values ​​he has put into us as we continue to build the brands we create with transparency, integrity, authenticity, function and design."